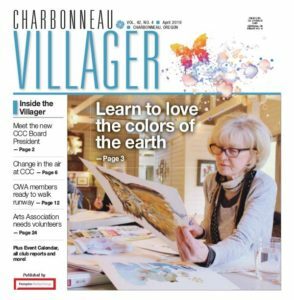 Your subscription is your vote for preserving our golf course as part of our community’s green space and proof to your neighbors, the Golf Club, and Charbonneau Country Club that you know that this must be accomplished. With each new vote of support, we are nearer to finding a permanent solution. Below is the subscriber list as of October 8, 2012.